From Newt Gingrich to President Barack Obama, speculation about who will be the central figures to watch in US health care policy in the Trump administration occupied panelists at the Partnering for Cures meeting. Maybe the only thing that is clear about what might be ahead for health care policy under a Trump administration is that no one knows for certain what to expect. The results of the Nov. 8 US election dominated conversation at the Faster Cures Partnering for Cures meeting in New York Nov. 14 as life science investors, pharma executives and policy experts met to talk about how to move forward breakthrough medicines. The unexpected victory of Donald Trump left panelists largely unsure about what the impact will be for the pharmaceutical sector though several speculated it will present opportunities. 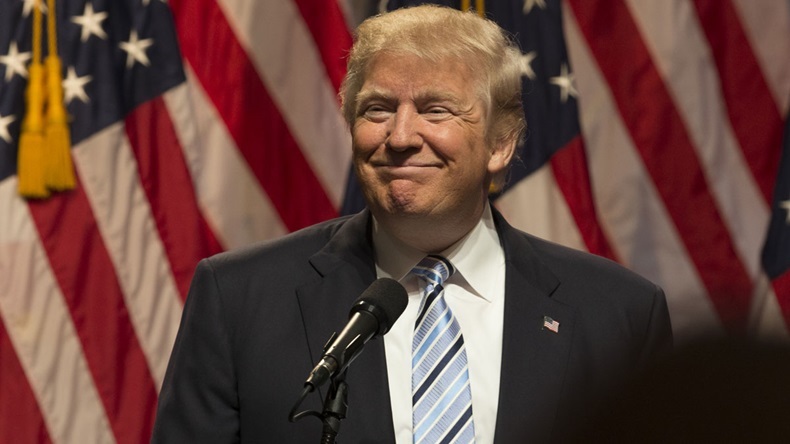 President of Samaritan Health Initiatives and former FDA Commissioner Andrew von Eschenbach predicted the Trump win has the potential to be “incredibly positive” for the sector. Politico’s Dan Diamond, the moderator, asked panelists who they think will be the key people to watch in health care policy in 2017. Diamond, for his part said the next House Democratic National Chairperson and House Speaker Paul Ryan, R-WI, are the people he will be watching because of their influence over what happens on the Congressional floor. Dora Hughes, senior policy advisor at the law firm Sidley Austin and a former member of President Barack Obama’s transition team, said the yet-to-be-named director of the National Institutes of Health and FDA commissioner will be keys to forming health care policy. GlaxoSmithKline PLC VP-US Public Policy Tanisha Carino said her pick would be the new secretary of Health and Human Services. One person who likely won’t be the next HHS secretary is Rich Bagger, the long-time Pfizer Inc. and Celgene Corp. exec who had been handling many of the Trump team’s health care transition meetings in the run up to the election and was listed as a long-shot for the secretary post in the Politico story last week. But now Bagger, who had also served as New Jersey Gov. Chris Christie’s chief of staff, has been sidelined from the transition team along with his former boss. Keith Yamamoto, vice chancellor for science policy and strategy at the University of California San Francisco offered a surprising choice for an influencer during the Trump administration – President Barack Obama. “He has shown enormous interest and capacity to capture the current challenges that we have and be able to do and say smart things about them … within the industry and biomedical research” Yamamoto said. He predicted Obama’s days working on healthcare policy might not be entirely done.